Unique design solutions for unique people. Established in 1999, Mark Richards Architects Pty Ltd is a design based practice specialising in contemporary architecture. 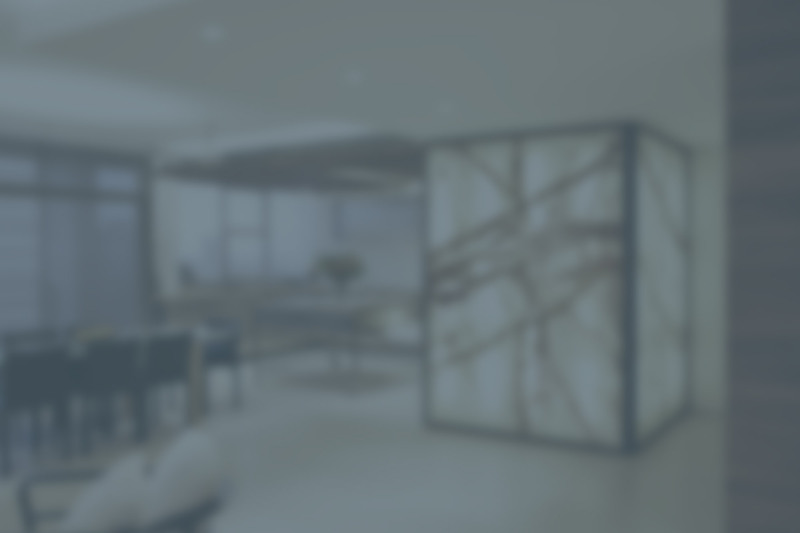 We approach each project with design flair and rigor. 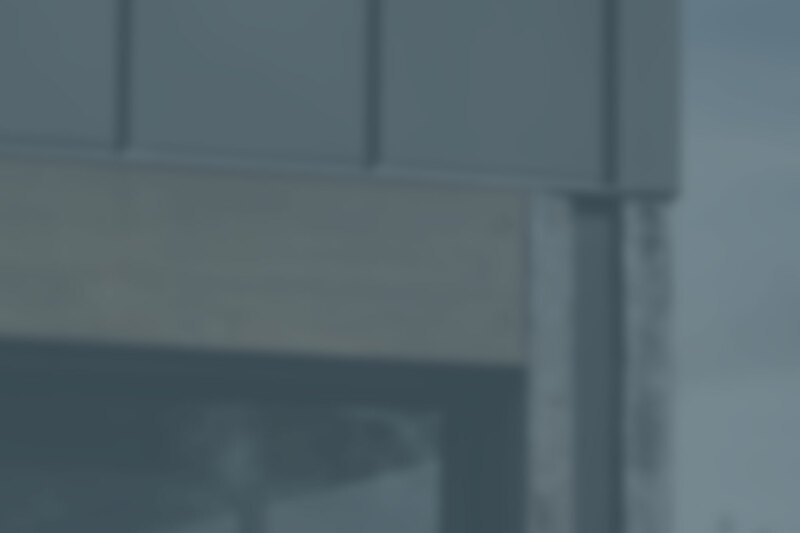 We understand the challenges of commercial, retail and residential architecture and develop a considered and unique response to each brief. A number of spectacular houses have been featured in magazines. These houses are custom designed to meet the lifestyle needs of our clients. Creative, timeless and designed to best practice sustainable design principles. 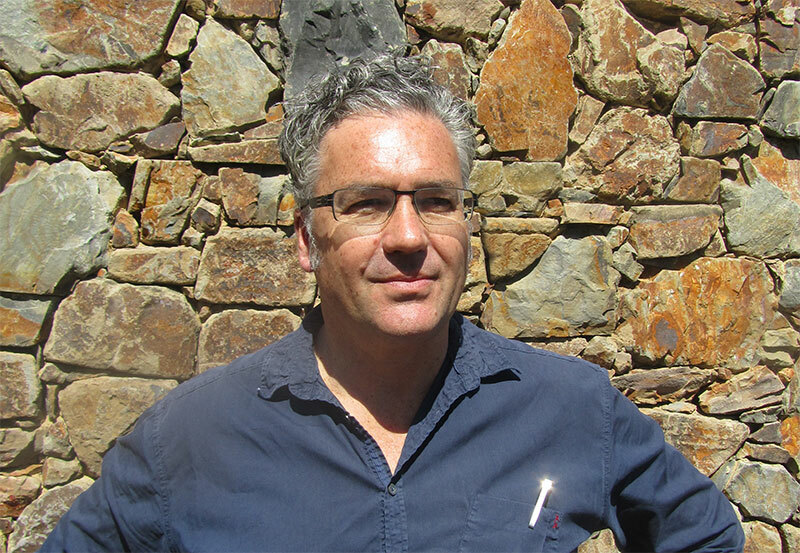 Mark is a registered Architect and member of the Royal Australian Institute of Architects, Mark Richards (B.Arch.) founded the practice, mark richards architects in 1999. Mark studied extensively in Melbourne and abroad and brings to the firm vast experience in quality residential, residential apartments, retail and commercial design. Mark is committed to understanding and achieving the client brief in a cost effective, professional and innovative manner. Mark’s experience working on commercial and retail projects has been transferred to the residential sphere. The resultant design innovation encompasses new materials, construction techniques and embracing appropriate environmentally sustainable design principles. As Director of mark richards architects, he has been responsible for the design and overseen construction for over 50 residential projects across Melbourne. These projects have been extensively published both locally and internationally. 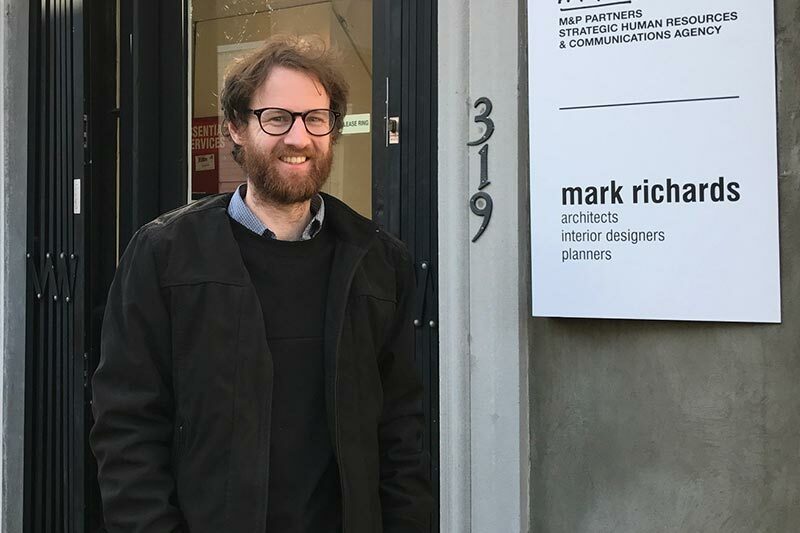 Mark is actively involved in the Australian Institute of Architects (Victorian Chapter) Mark has served for many years on the Members Services Committee – three years as Chair. Mark’s interests include wrestling with son Will, drawing with daughter Lucy and exploring the cultural life of Melbourne with his wife. Ed graduated from University of Melbourne in 2010 and worked in small design based practices. He has gained considerable experience on commercial fit-outs and overseen many domestic builds through to completion prior to joining Mark Richards Architects. Since obtaining his registration and joining Mark Richards Architects, Ed has been involved in many residential and commercial projects from inception. We are committed to understanding and achieving the client brief in a cost effective, professional and innovative manner and work closely with our clients to ensure the final result meets and exceed expectations. We are committed to delivering sustainable design that best fits the budget. Our mission is to deliver outcomes that exceed our clients’ expectations. Our goal is to be design innovators and to leave a positive contributors to our built environment.